The popular cosmetic treatment, Botox, is well known for its capabilities to diminish fine lines and wrinkles. But it’s not the Baby Boomer generation who are flocking for this coveted noninvasive service. It’s the 35 – 50 year olds: Generation X. The American Society for Aesthetic Plastic Surgery reported that Baby Boomers (51 – 64) made up only 31% of nonsurgical cosmetic treatments in 2013. Generation X (35 – 50) were reported at 42%–the largest percent. Overall, there was a reported 5 billion spent in nonsurgical cosmetic treatments that year. Botox was ranked as the #1 noninvasive treatment in 2013, but other nonsurgical services were also successful. Dermal fillers (over 1 million), laser hair removal (nearly 1 million), and photorejuvenation were also in the top five ranks. What makes these treatments so desirable for Generation X? Aside from the ability to create a more youthful appearance, these nonsurgical services don’t require lengthy downtime or high risks that tend to come along with plastic surgery treatments. 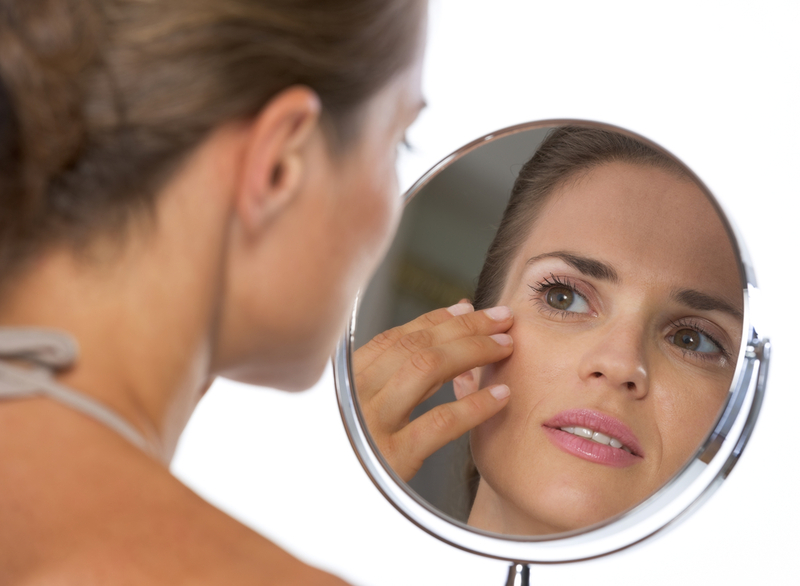 Services like Botox are “quick fixes” for providing a fresher, flawless look. With the help of Generation X, this nonsurgical cosmetics market has boomed tremendously over the last few years. Thanks to the continuous advancement of cosmetic laser technology, it’s expected to grow even more. Currently, there are about 2,100 medical spas open across the United States. That number is predicted to grow in the next three years. With more facilities being built, there are also more job opportunities. Specifically in this growing market. With more job opportunities in medical spas arising, there has also been an influx in cosmetic laser and injectable training. Although you must be a medical professional to become certified to administer Botox, dermal fillers and sclerotherapy, most states only require a high school diploma or GED in order to receive cosmetic laser training. The best part? You can become certified in two weeks or less. National Laser Institute’s medical professional courses can be completed with 12 days of comprehensive training or in as little as a weekend, depending on what treatments you want to become certified in. The comprehensive course covers Botox, dermal fillers, laser treatments, BHRT, and much more. National Laser Institute’s laser training courses can be completed between 5 (classroom only) days and two comprehensive weeks. The ideal course for an aspiring cosmetic laser technicians is the comprehensive course where attendees learn services like laser hair removal, IPL photofacial skin rejuvenation, laser tattoo removal, radiofrequency skin tightening, laser acne reduction, and many more. Plus hands-on training is included in a luxury medical spa environment. If you’re looking to take advantage of entering this billion dollar marketplace, National Laser Institute can help. To learn more about our courses or for further information, simply call 800-982-6817.